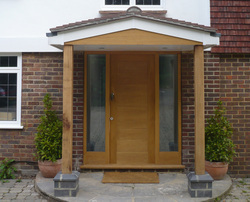 Porches in timber, oak beams with slate or tiled roofs. Complete with guttering. 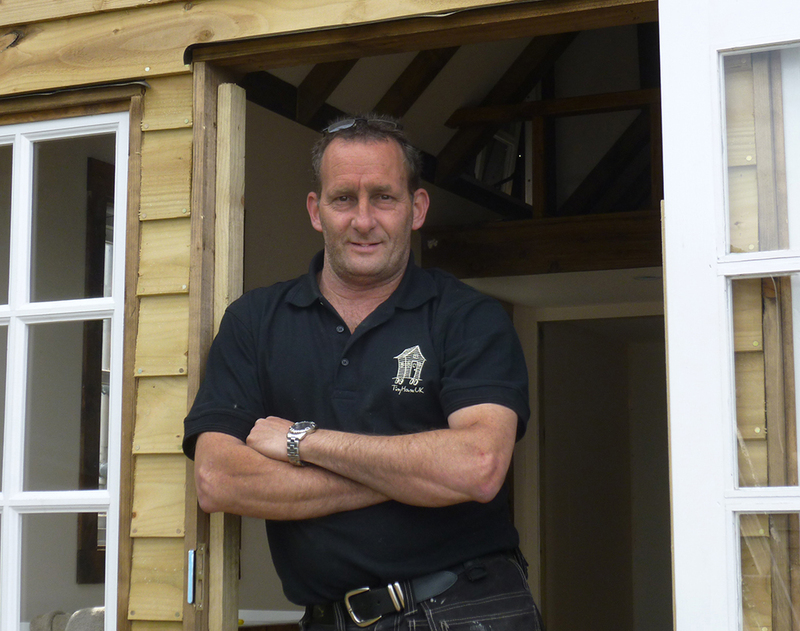 Award Winning Designer/Builder of Tiny Houses & Bespoke Timber Cabins. All material and content Copyright © 2019 Mark Burton. All rights reserved. All prices are subject to VAT at 20%. Surrey and parts of Berkshire, Hampshire, Buckinghamshire, Middlesex, East and West Sussex, Oxfordshire and West London.